This drive plan squeezes in a lot. 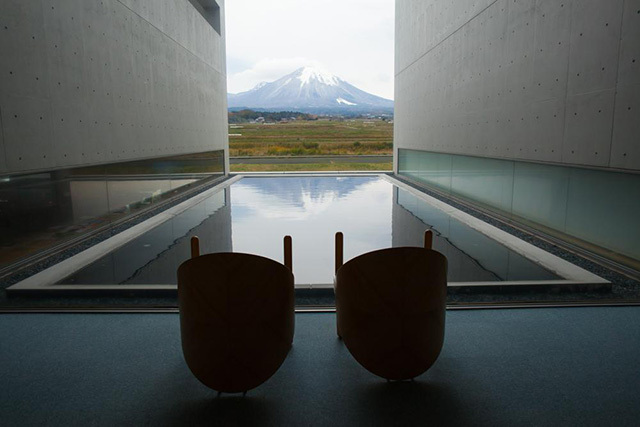 It takes you to the home of Shigaraki pottery, known in Japan for its tanuki figurines, and on to a huge art facility that combines nature and architecture. A visit to some local pottery galleries is just one of the many highlights of this stimulating day out. 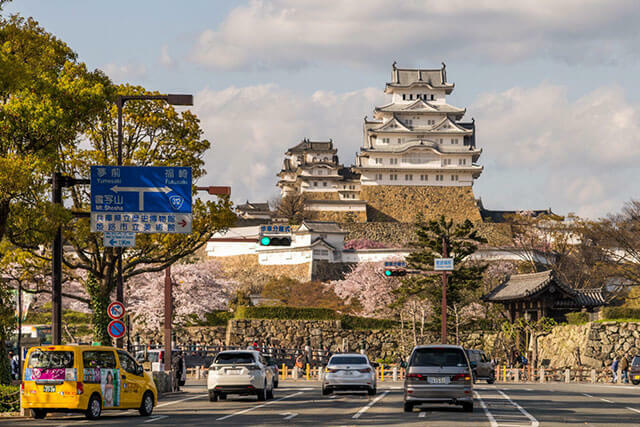 This is a day plan starting with a tour of Hikone Castle—a rare castle with an existing castle tower. 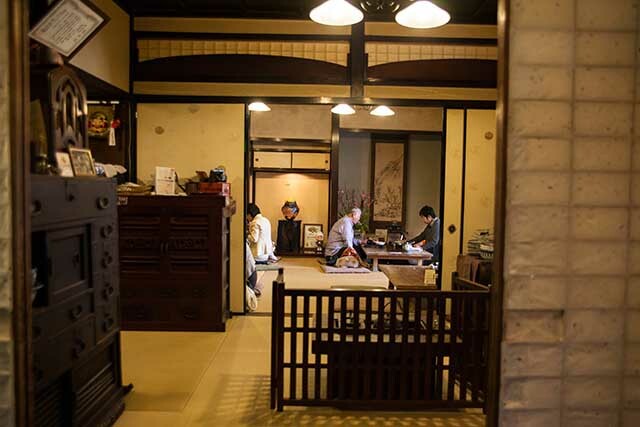 Stroll through the castle town, where an atmosphere of the Edo period remains, and then move on to historic Omihachiman. Feel the atmosphere of days gone by in this area. 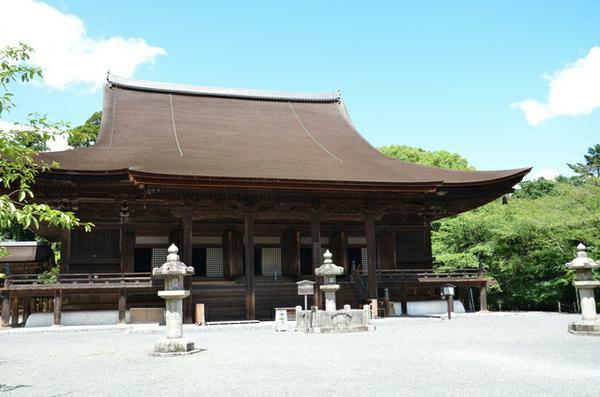 The Onjo-ji Temple is the head temple of the Tendaijimon Buddhist sect and is located in Otsu City. The temple is also known as one of the “Omi Hakkei” (Best 8 scenic spots in Omi) (Mii-no-Bansho lit. the temple’s evening bell). In the main temple structure which is a National Treasure, the principal image of Miroku Bosatsu (Maitreya Bodhisattva) is said to be enshrined, but since it is unconditionally a Buddhist image withheld from public view, it is not made public. 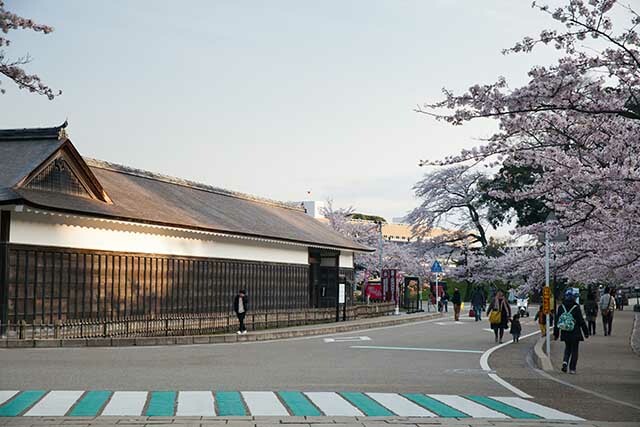 Kannondo and Shakado, the stamp office for temple number 14 of Saigoku Sanjusansho Kannon Pilgrimage stand lined up within the temple, which possesses a great many National Treasures and Important Cultural Properties. It is also a well-known spot for its autumnal leaves. This is a temple of the To-ji Temple Shingon sect which is located in Otsu City. 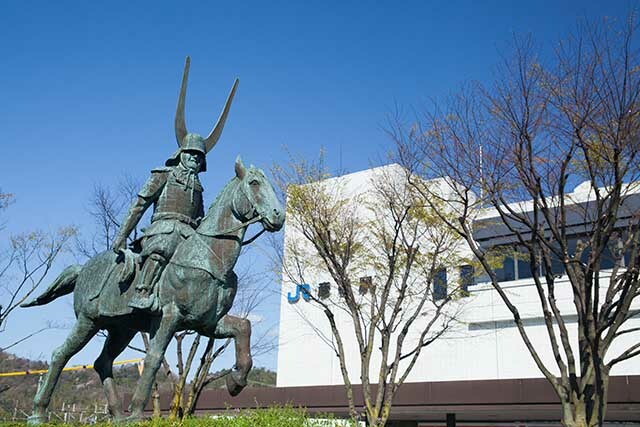 It was founded in 747 at the request of Emperor Shomu. 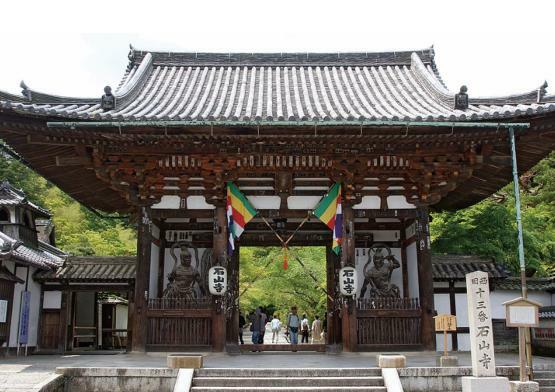 It is known as one of the most famous Kannon temples in Japan, also being the stamp office for temple number 13 of the Saigoku Sanjusansho Kannon Pilgrimage. 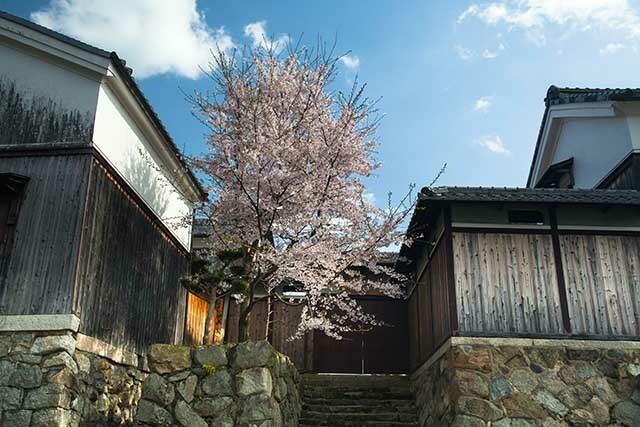 In addition, it is said that this was the place where Murasaki Shikibu got her inspiration for the idea of the Tale of Genji, and it also appears in literary works such as “Makura no Soshi” (the Pillow Book) and “Sarashina Nikki” (The Sarashina Diary). 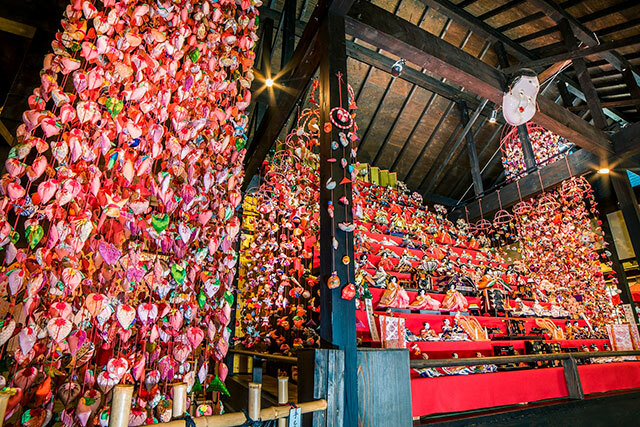 In the temple, there are many National Treasures and Important Cultural Properties such as the oldest Taho-to (a pagoda that enshrines the Buddha) and the oldest main temple building in Japan, so there is no shortage of highlights. It is also a famous place for its autumnal leaves and the illumination in the evening is worth seeing. 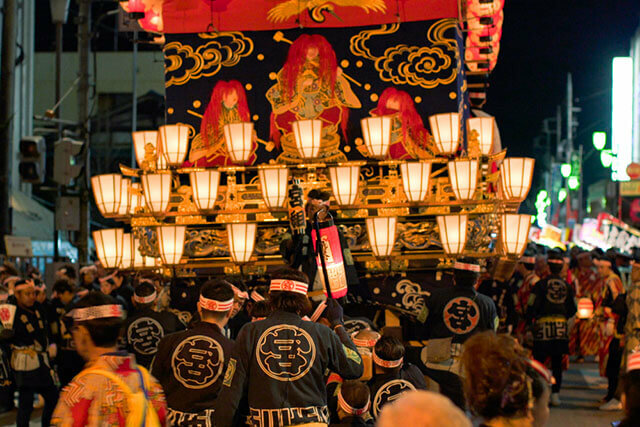 Visitors to Shiga prefecture are almost always hopping east across the prefectural border from Kyoto, and they are almost certainly Lake Biwa-bound. Covering an area of 670 square kilometers, Lake Biwa makes up the bulk of Shiga prefecture, with beautiful lakeside paths that offer myriad walking and cycling opportunities, connecting a string of museums, shrines, and picturesque views that finally lead you to Hikone Castle on the eastern side of the lake. 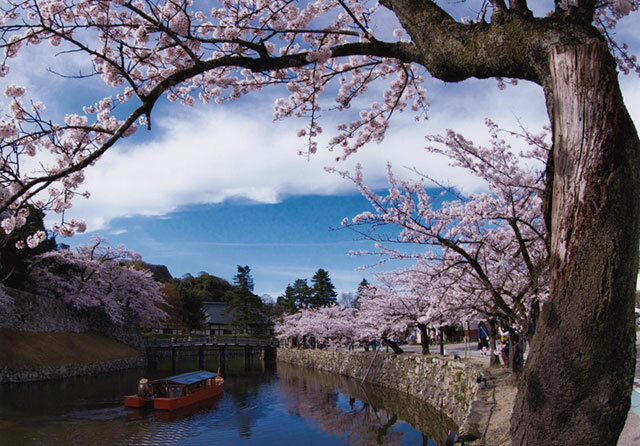 The two best places to commence your Shiga journey are Kyoto and Hikone. The Tokaido-Sanyo Line runs the circumference of Lake Biwa, which makes a day trip from Kyoto to the great freshwater lake an easy option. Alternately, head directly to Maibara Station from Tokyo Station on the Tokaido-Sanyo Shinkansen in 2.5 hours. 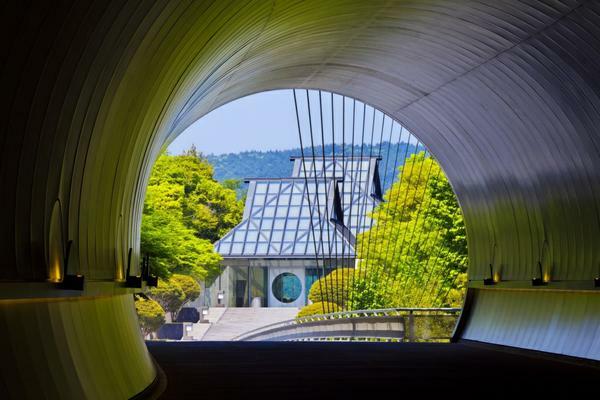 Found on the eastern side of the lake, Maibara is just five minutes from Hikone by train.